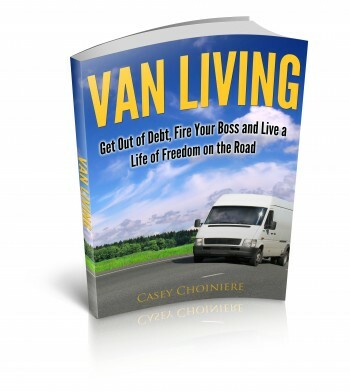 When you’re on the road, especially when you’re living out of your van for an extended period of time, you’re going to be carrying some valuables with you. You might have a laptop, a passport, a check book, a camera or any number of other valuable items in your possession. You have to do something to make sure these things are safe from thieves when your van is parked at trail heads or other places and you’re not around. There’s nothing worse than coming back to your van after a hike or a day out fishing to find that one of your windows has been broken and a thief has rummaged through your things looking for anything of value that they can steal. Fortunately this doesn’t happen all to often but the reality is that is it DOES HAPPEN. So what can you do to prevent it? You can install a hiding spot for your things. If a thief doesn’t find your stuff they cant steal it. This can be done by installing a hidden box in the wall or in the roof. Make sure that you conceal it well and make it look very natural. Even if the box doesn’t lock, this can be one of the best options. 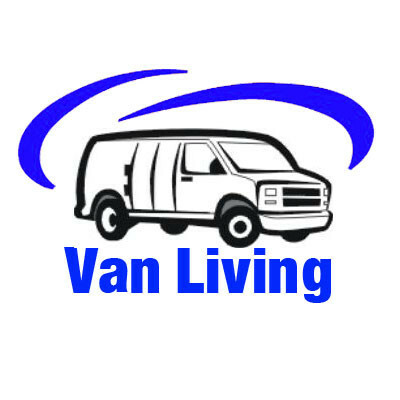 You might even consider placing a few “decoy” valuables around your van so the thief thinks they have found your things and just grabs and goes. This could be a cheap camera and an old cell phone. Something like that. If they find something quickly they are less likely to keep searching until they find your hidden box. Install a locking metal box and bolt it to the floor. This is what I’ve done in my van.. I bought a diamond plated aluminum tool box that fits neatly over the wheel well. I bolted it to the floor with four high grade steel bolts. In addition to the bolts I upgraded the locks to more durable locks and concealed the box under the bed. The box fits all of our valuables and makes it easy to get to them when we need to. It is pretty sturdy so a thief would need a good amount of time or a blow torch to get in to the box and get our things. I’m sure there are other options available but these are the two options that I have used and seem to be the easiest to implement. If you wanted to you could even implement a combination of the two. If you have other ideas I’d love to hear about them in the comments section below.